For the past eleven weeks, I have been broadcasting My 80s Radio Show on Thursday nights between 9 and 11pm on Radio Cabin. I will continue to do so for the next fortnight and then the show is moving to Mad Wasp Radio, where I shall be rubbing headphones with the likes of Steve Blacknell and Garry Bushell. The show will retain its Thursday evening time slot, as well as regular features Monster Mash Up, Back On Track and Word Up. 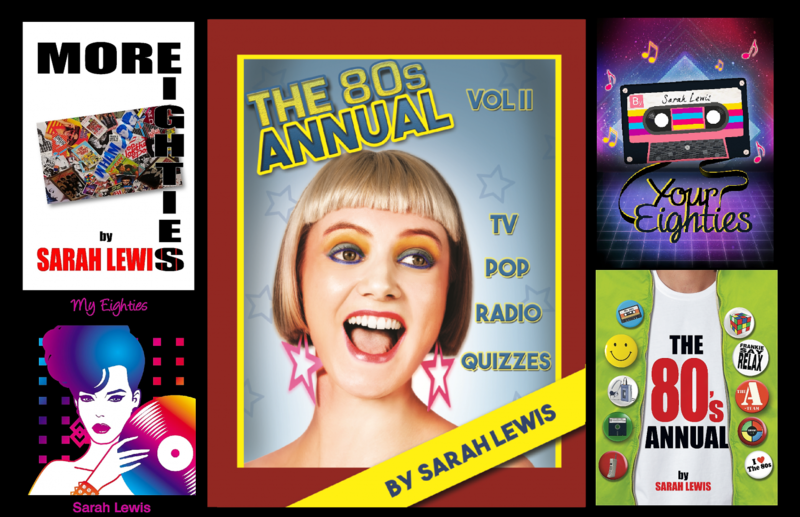 I also have an array of special guests lined up to choose their Favourite Five 80’s tracks, I will continue to tweet throughout the show on #My80s, and all shows will be uploaded to Mixcloud once they have aired. The only real difference is where you will listen to the show, i.e. the station with a sting in its tail! Mad Wasp Radio officially launches on 8th September, and the first My 80s will air on Thursday 14th September at 9pm. My final show for Radio Cabin goes out on Thursday 31st August, and will be a farewell to the station party, so get those requests for cheesy, fun tunes coming in. Email me: my80s@radiocabin.co.uk, post on the show’s Facebook page or tweet me @MyEighties using #My80s. You can also use Facebook and Twitter to send me your requests for the show’s launch on Mad Wasp. It’s going to be buzzing!